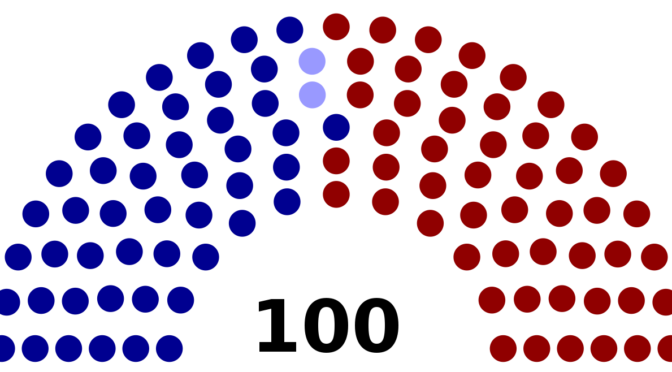 The U.S. Senate consists of 51 Republicans and 49 Democrats (which includes 2 liberal independents). The Vice President (Mike Pence, Republican) can cast tie breaking votes, tipping the Senate further Republican. 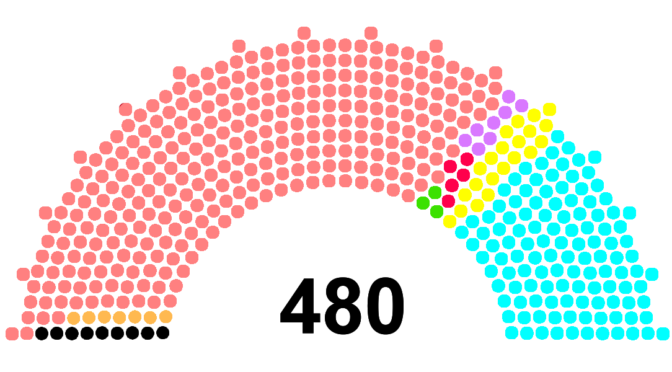 For the Nov 6, 2018 mid-term elections there are 26 Democratic controlled seats on the line, and 9 Republican. The Democrats have more potential for loss than gain. Democrat control of the Senate will effectively block Trump’s major initiatives for the next 2 years. It will also set up the next President to have a clear path towards undoing damage and effecting greater change. To win, Democrats need an overall net gain of 2 seats. The chances of this are slim, but possible with enough action from people like us.